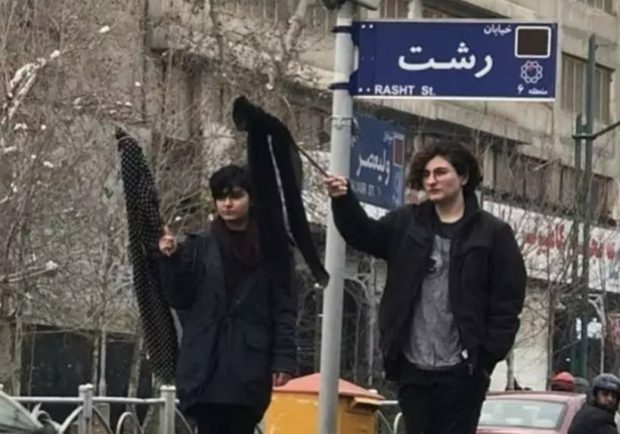 The breathtaking, unprecedented displays of dissent throughout Iran—most notably by the mostazafeen or the traditionally ‘downtrodden’ base of support for the regime—are important. They are important to the Iranian people who brave imprisonment and torture as they struggle for their livelihoods, their freedom, their dignity, and the futures of their children. But they are also important because they offer a glimpse of a more liberal, more peaceful, and more prosperous Middle East—a region at last open to the world, ready to move forwards not backwards, and to prosper rather than terrorize. Belief in such a prospect cannot be scorned as naïve, nor offered as an act of mere charity. Without such a future for Iran, the turmoil of the Middle East and the exodus of refugees to the shores of the free world will continue.